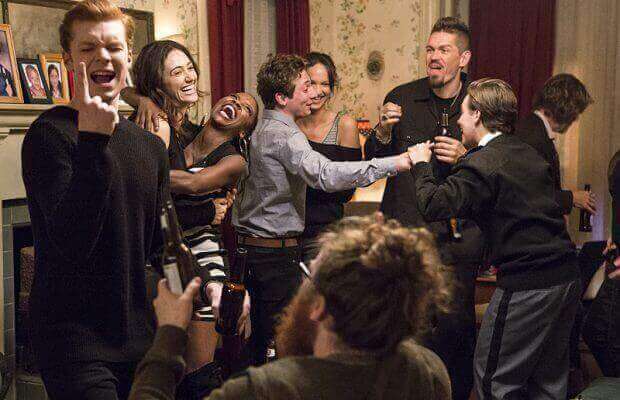 Have you already binged through the latest season of Shameless? Don’t worry, you won’t have to go through withdrawal. Netflix has you covered. The Gallagher family is like no other. They steal. They lie. They have no moral compass. Yet they are always there for each other and make it work. Always broke and getting by on their wits, they put the “fun” in dysfunctional. Have you already burned through all the episodes of Shameless? Here are a few shows to fill that void until the new season. Imagine the depravity of the Gallaghers but add in money. That’s the Bluth family. Jason Bateman stars as Michael Bluth, the son that actually has a soul and good sense. He’s trying to run the family real estate business after his father George Bluth Sr. is sent to prison for committing a white-collar crime. He tries to juggle the wants and needs of his spoiled and eccentric family while being a good role model for all. Narrated by Ron Howard, this is a very fun watch. This show satisfies the gritty, violent side of your watch. There are definitely very unusual family dynamics going on. Like the Gallaghers, there are a lot of secrets in this household. 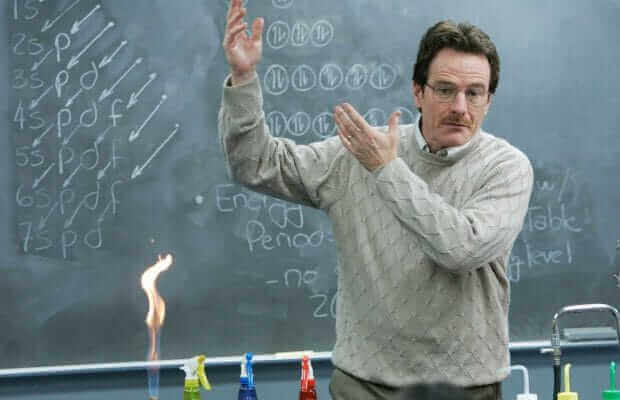 Bryan Cranston is Walter White, a school teacher who discovers he has cancer. In order to provide for his family after his death, he begins manufacturing and distributing meth. The higher he rises as a drug kingpin, the lower he sinks in his family. Breaking Bad is considered one of the best shows ever on television and deserves a top spot on your binge list. 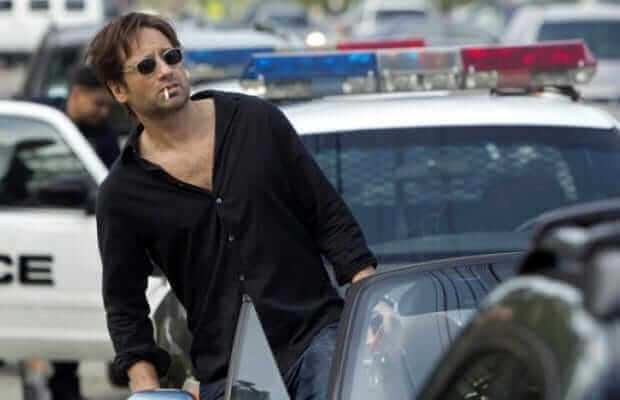 David Duchovny stars as Hank Moody, an alcoholic, womanizing novelist suffering from writer’s block. Hank constantly deals with the consequences of his inability to say “no” to temptation while trying to show his family that he can be a responsible, caring father and a reliable partner. Much like Frank Gallagher, his family often comes second to his inability to resist temptations. Comedy dream team Eugene Levy and Catherine O’Hara star in this sitcom about a wealthy family forced into poverty. As a result, they are forced to rebuild their lives using their only remaining asset, a small town named Schitt’s Creek which they had bought as a joke a few years earlier. Like the Gallaghers, they are forced to band together at the worst of times. The cast is fantastic and includes Dan Levy, Annie Murphy, and Chris Elliott to name a few. This is an overlooked show and you won’t be sorry you took the time to check it out. 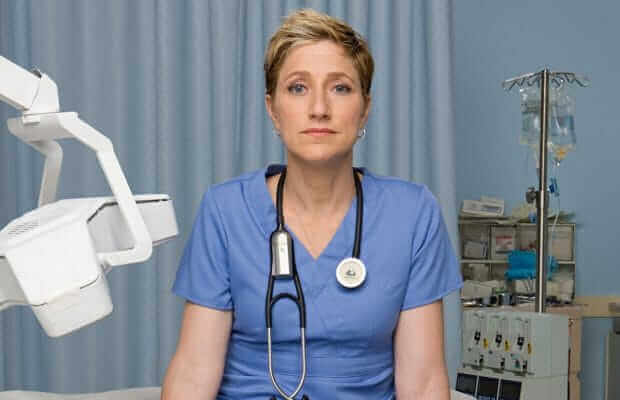 Edie Falco (The Sopranos) stars as emergency room nurse Jackie Peyton. She is the most experienced and capable medic in the midst of chaos and a crumbling health care system. She’ll bend the rules any way she can to help a patient, but she’s also hiding a big secret about herself—she’s a drug addict. Her inner demons affect her family, friends, and work. This award-winning medical drama also features Merritt Wever who can be seen in the new Netflix Original Series Godless. 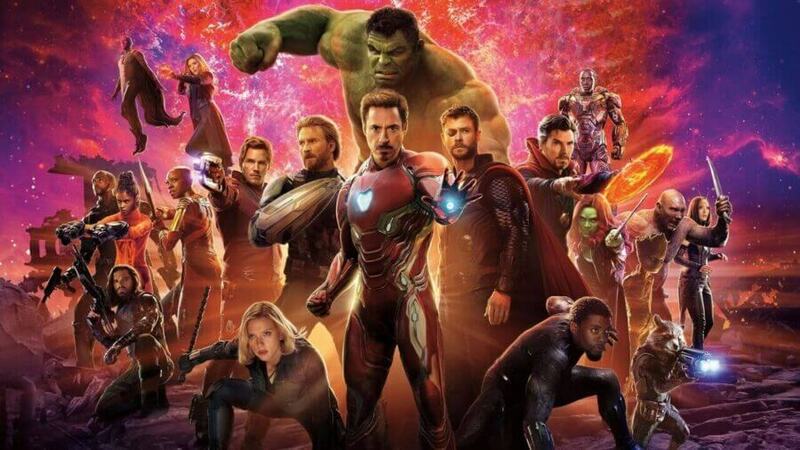 It’s an absorbing and very bingeable watch. What other shows would you recommend? Let us know in the comments! 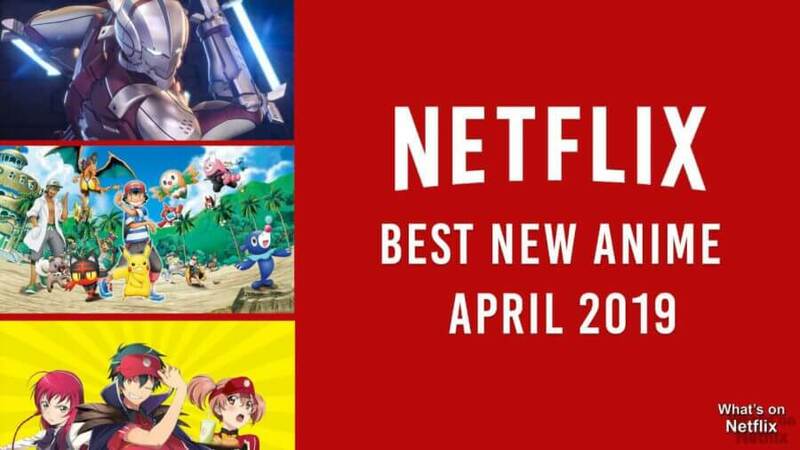 Next story Frontier Season 3: When will it be released on Netflix?